Overwatch Storm Rising: What to Expect - miso! Ladies and gentlemen, spring time is here! To celebrate, Overwatch‘s most popular event is back, and this time the developers are pulling out all the stops! This year’s event is checking off every players’ bucket list, by offering some long awaited skins. 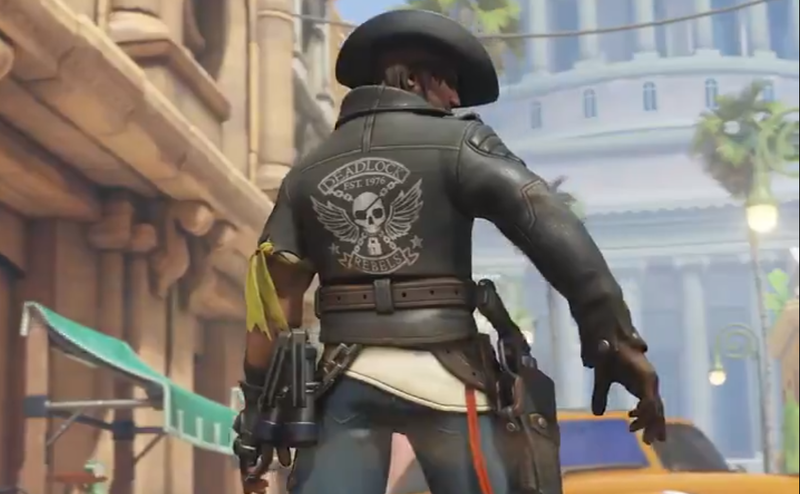 McCree is finally receiving his Deadlock Gorge getup. Meanwhile Baptiste is immediately getting his much hyped Talon skin. In addition, there are several other amazing skins, including some luxurious skins for both Ashe and Hammond. The “Storm Rising” event will take place in a very futuristic yet vintage- inspired Havana. With antique hover cars lining the street and brightly painted buildings, players will become immersed in Cuba’s re-envisioned carefree capital. Post-event, Havana is likely to be released as a payload based map, escorting Maximilian in his high end limo. New Game, New Lore, New “Hero”? 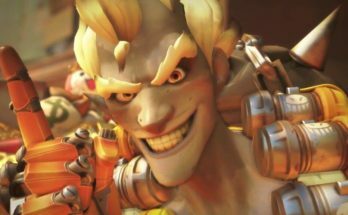 With no new event skins for the four featured heroes (Winston, Tracer, Genji, and Mercy), the event is likely set closer to the present in the Overwatch timeline. 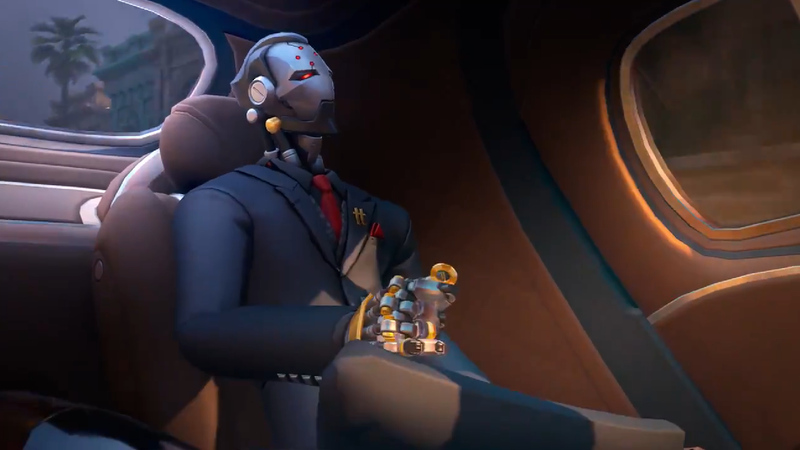 Suspected to be after the organizations collapse, but before the fight with Doomfist in Numbani. 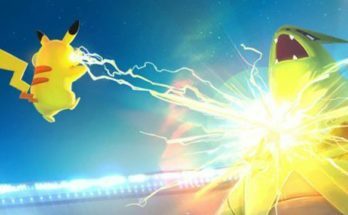 Fans speculate the four heroes have special skins, which will be revealed on event day. If so, it will be harder to pin point where in the timeline this event could take place. However with the new game mode comes some features yet seen before in an event. Most notably Tracer previewed on a motorcycle. 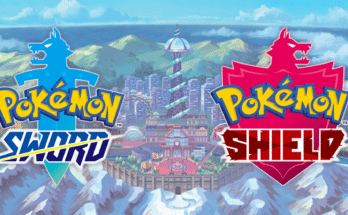 Some fans believe a chase mini-game will occur, with the goal of catching Maximilian. Others believe it hints at the motorcycle being a special highlight intro. In addition, fans are reeling over Maximilian appearing in-game. He’s a key character to the overall plot and has been featured for a long time in the comics, yet has had no appearance in the game. Which left fans ecstatic when they saw his full fledged character model in the trailer, putting him at the center of the story. With the render, fans suspect that Maximilian will either become the next playable hero, or have a direct connection to the Hero 31.